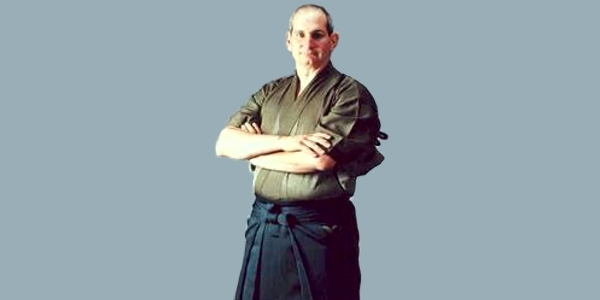 Kyoshi Gary Moro has trained for over 20 years has operated his dojo since 1993. His studies began with Hiroshi Yachigusa in the art of Aikijujuitsu, based on Jukishin-Ryu and Shinkage Ryu methods of combat [Samurai arts]. During his martial arts career, he has also studied the arts of Judo, Kempo, and Arnis. In August of 2000 Kyoshi Gary Moro was inducted into the USMA Hall of Fame as Master Instructor of the Year for California. 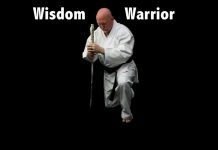 Kyoshi Gary Moro taught the classical forms as well as kenjutsu, naginata, yari, tanto, hojo jutsu, tessen jutsu, and jo. 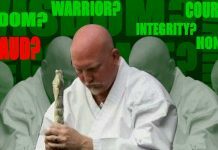 Gary Moro recently moved to Antioch, California and his school, Yachigusa-Ryu Jutsu, named in honor of his instructor has been taken over by Glen Hunt. 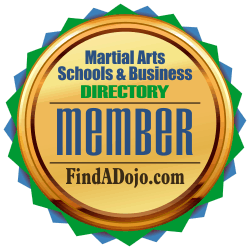 Yachigusa Ryu Aiki Jujutsu on the Martial Arts Schools and Businesses Directory. 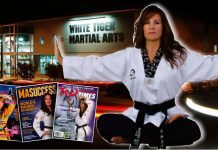 For more information about Glen Hunt and Yachigusa Ryu Aiki Jujutsu visit their listing on the Martial Arts Schools and Businesses Directory by clicking on the image on the left. Next article21 Feet is Way Too Close!